There are many ailments that the American people suffer from. I don’t mean as individuals. I am speaking more of the “American People” as a base from which our national attitude, decisiveness and direction are derived. There are huge National issues that affect the American people and the way we interact or don’t interact. 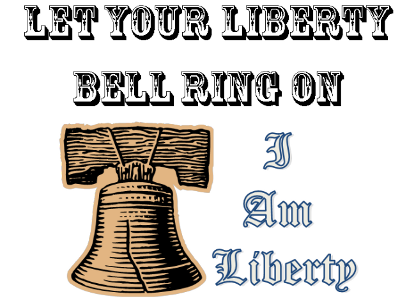 Tonight on I AM Liberty I want to talk about one of the greatest issues, in my opinion the greatest issue that is threating this base today. That is division. 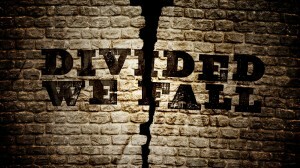 The government, the media and even one’s own family is guilty of some level of division. I think it’s actually part of the human condition. We always have this strange desire to categories someone or put them under a heading. It’s a very dangerous part of the human experience. It can also be highly effective in business and other aspects of life. 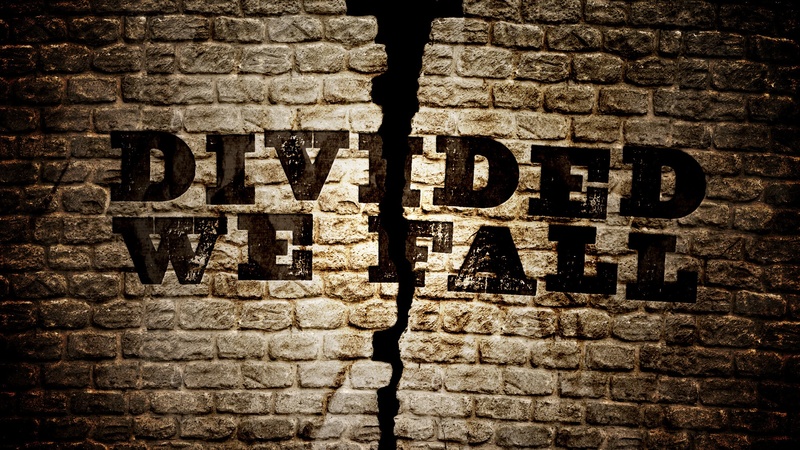 What we are going to focus on tonight is the dangerous aspects of division. There are many in our society today. Of course we could talk about racism we could talk about political affiliations but when you really start to list them it gets alarming just how much divide we are experiencing as a nation. We are severed by things like religion, economics, sexuality, income, race, politics, morality, age, gender and the list can go on and on. There are even divisions within races. SO how does this affect our nation and how do we get passed these things? There are things we all can agree on, basic liberties. Let’s talk about them tonight. I want to identify what the “American People” can and should get behind. There are very important issues that need to be touched on as a whole. We can make a difference in this country if we can get behind these issues and craft a solid message to deliver to the politicians. Listen to this broadcast of Division the Dangerous Aspects in player below! Previous: Previous post: Kids in Prepping! Next: Next post: Pandemics and Prepping!